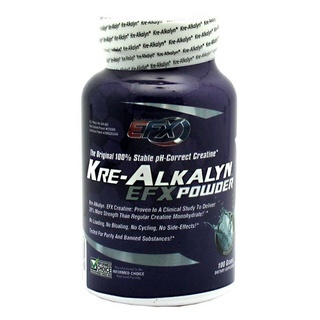 FORTIFIED WITH FATIGUE-FIGHTING Alpha K.I.C. Most people who train hard don’t understand why they can’t grow like they should. Every serious bodybuilder knows the tried-and-tested impact of large dose BCAAs. 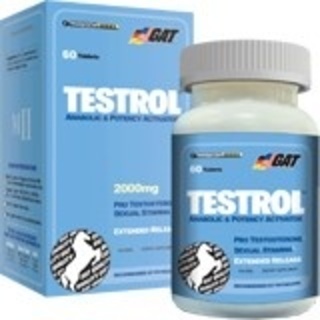 Packing on serious lean muscle is a matter of reversing the body’s natural tendency to break down muscle (catabolism). BCAAs signal the body to build muscle and when taken at the right time, can increase this anabolic effect. Getting these notoriously difficult to mix (and to drink) BCAAs into your system effectively and efficiently has always been a massive barrier. Old-school non-instantized BCAAs without the MYOTRISOL™ process are messy, clump up, don’t mix and worst of all, leave a hideous oil-like film on the surface. And they taste bad. Taste, convenience and mixability issues turned all but the most determined and tastebud challenged bodybuilders off BCAAs completely. Most supplement companies answered this by simply supplying less BCAAs in a cheaper 2:1:1 ratio. Now, AMINOCORE has a proprietary 3-phase solubility treatment technology called MYOTRISOL™ that has turned this extremely high level, ideal ratio BCAAs into a DELICIOUS & EASILY MIXABLE ANABOLIC POWERHOUSE – ready whenever and wherever you are! That’s real BCAA supplementation! Getting BCAAs to be truly soluble and mix easily into water gives AMINOCORE a gargantuan advantage over other so-called BCAA wannabes. 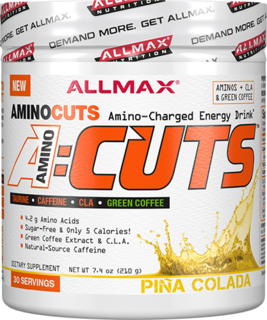 Now, ALLMAX brings AMINOCORE to the market – ready-to-mix, delicious and convenient. IF YOU DON’T LIKE YOUR BCAA SUPPLEMENT, YOU WON’T TAKE IT – PERIOD! AMINOCORE TASTES OUT OF THIS WORLD! 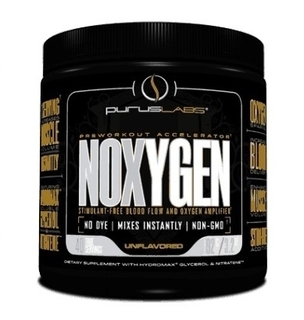 Best of all, this is no skinny 2 or 3 grams of BCAAs here. AMINOCORE has a whopping 8,180 mg! That’s right, over 8 grams of BCAAs in a single serving. 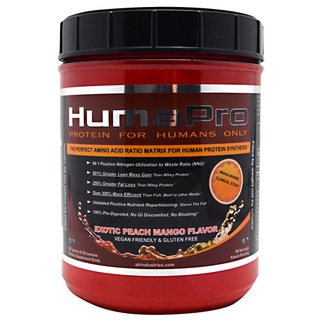 Perfect for consumption during your workout to drive up anabolic impact, or away from the gym when you can’t get your protein in and you need to prevent the catabolic breakdown of muscle tissue and increase protein synthesis. 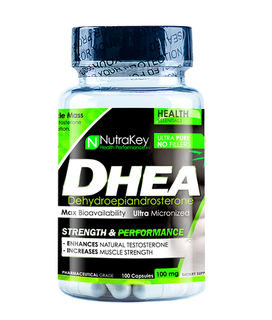 Cutting-edge research out of the Nobel prize-winning Karolinska Institute has now confirmed what bodybuilders have known for years – high dosage BCAAs delivered in a specific 45:30:25 ratio signals your muscles to grow. 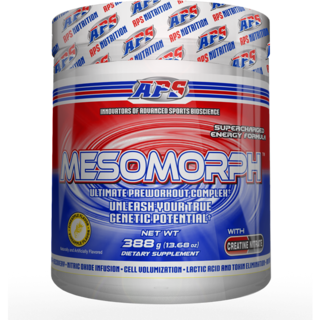 Not just grow, but pure protein synthesis (anabolism) on a scale that must be experienced to be believed. That’s an astounding 350% greater anabolic signaling over the placebo in a gold standard, scientific research trial! Available in two sizes – 400 gram and 1000 gram, and five flavors – Fruit Punch Blast, Caribbean Splash, Blue Raspberry, Unflavored and Key Lime Cherry. Warnings: For adult use only. Use only as directed. Do not take if you have any pre-existing medical conditions. Not recommended for persons under 18 years of age unless prescribed by a health care professional. Do not use if you are pregnant, nursing. Discontinue use if you experience any adverse reactions. If you are chronically ill, taking prescription or over-the-counter drugs or are under medical supervision, consult your physician before taking product. May experience flushing of the skin that is generally mild and transient. Keep Out Of Reach Of Children and Pets. CALIFORNIA WARNING: Consuming this product exposes you to lead, a chemical known to the State of California to cause birth defects and other reproductive harm. AMINOCORE is a delicious, easy-to-mix branched chain amino acid matrix (BCAAs) that provides a whopping 8,180 mg of BCAAs, 100 mg of muscular toxin-scavenging keto-isocaproic acid (KIC) and 7 different forms of anabolic-supporting B vitamins per serving. 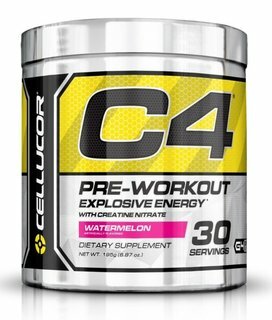 Every serving delivers a pure 45:30:25 ratio of BCAA powder that immediately increases your body’s ability to build hard, lean muscle. To activate protein synthesis and increase muscle recovery, take 1 serving of AMINOCORE during weight training or any athletic event. On non-training days, AMINOCORE can be taken anytime on an empty stomach. 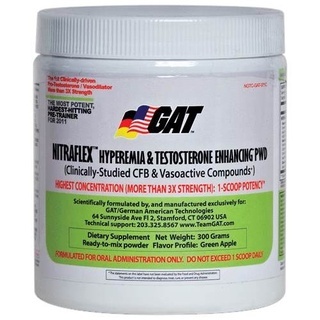 Due to the potent nature of this product, it is not recommended to exceed 2 servings daily. Pour 1 scoop of AMINOCORE into water and shake or stir well. 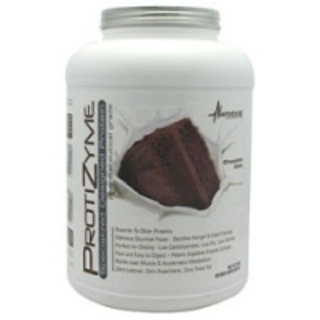 Take during workouts, or anytime you want to decrease muscle breakdown and increase protein synthesis. Carefully read the instructions on the box and follow the directions before use. To activate protein synthesis and increase muscle recovery, take 1 serving of AMINOCORE&#trade; during weight training or any athletic event. On non-training days, AMINOCORE can be taken anytime on an empty stomach. 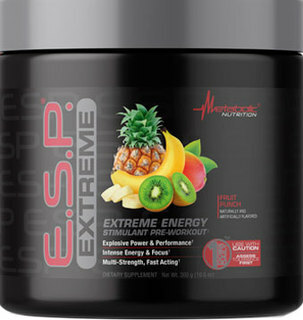 Mix 1 scoop into a 16.9 oz. (500 mL) bottle of water or a tall glass of water (2 cups). Shake or stir well. Take during workouts. Carefully read instructions on box and follow directions before use. Acesulfame Potassium, Sucralose, Natural And Artificial Fruit Punch And Strawberry Flavors, Citric Acid, & Silicon Dioxide.